For getting around the city you will need a premier vehicle if you wish to travel in luxury and comfort. For that reason our limo service Clearwater would be perfect. Our agency has been operating in the region for some time. As a result, the vehicles we provide the timeliness of service and professionalism of our chauffeurs is well rated and recognized. Reserve your limousine now 813-514-6980! If you wish to get corporate clientele around town or to get wedding guests to the venue, you will find a large range of premier limo vehicles in our rental service. As a result, the vehicles will surely match your need and your budget as well. The rates are affordable and you can compare them with other agency rates in the region. 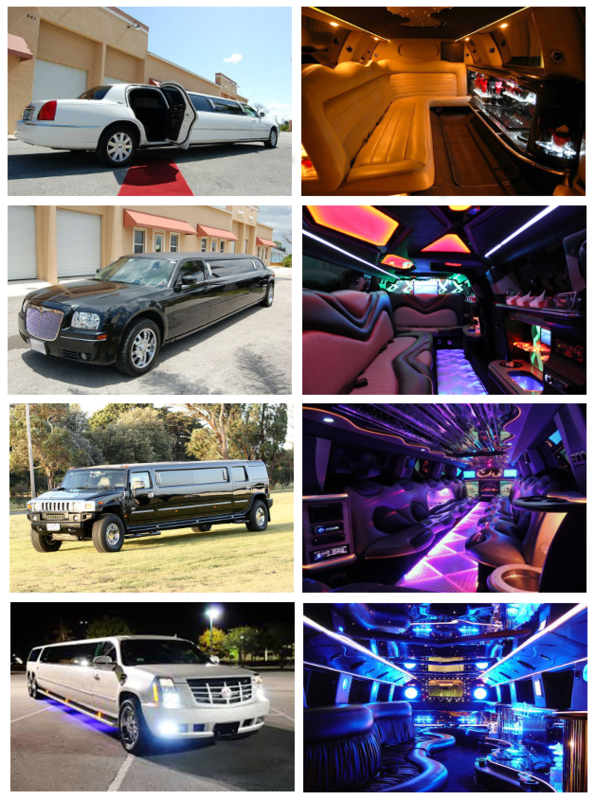 When you wish to reserve one of our limo rentals you will find it easy to do. The online portal offers all details of the limo models on hire. You will also find the different models which will appeal to you, whether it is a Hummer or a sedan or a vintage model. Find the model you wish to hire and proceed with the booking online. You could finalize the online booking by making payment or you might proceed to call in a limo to hire through our contact numbers. That is easily done and a limo will be sent to the address that you provide at the stipulated time. Clearwater Beach; it is a great beach area to explore in this region. Boat Tours; there are varied boat tours to explore here like the dolphin tours or the kayaking adventure tours. Beach Walk; you could opt for the guided beach tour. Bright House; this is an arena or a stadium area where you can catch live matches. Sand Key Park; it is a wonderful place for the family to visit. Besides these places, there are wineries and clubs that you can visit and check out with your entire family. Our limo service will help to get a shuttle service to and from the Tampa International airport. The pickup and drop to the nearest airport is a necessity for most travelers. To make it convenient and luxurious, opt for one of our premier vehicles through our service. There are several towns and cities in and around Clearwater like Holiday, East Lake, Tarpon Springs, Pinellas Park, Elfers, Saint Petersburg, Oldsmar, Palm Harbor, Dunedin, Largo where one might have to travel for work or tourism purposes. If you are here to tour the area, opt for one of our limousines to take you around in comfort and style. With a limo a long road journey will turn out to be comforting and enjoyable.